Due to the successful implementation and SAP’s effective support on their first company, Midasace Distribution Sales Corp. didn’t think twice to deploy the #1 ERP software — SAP Business One. 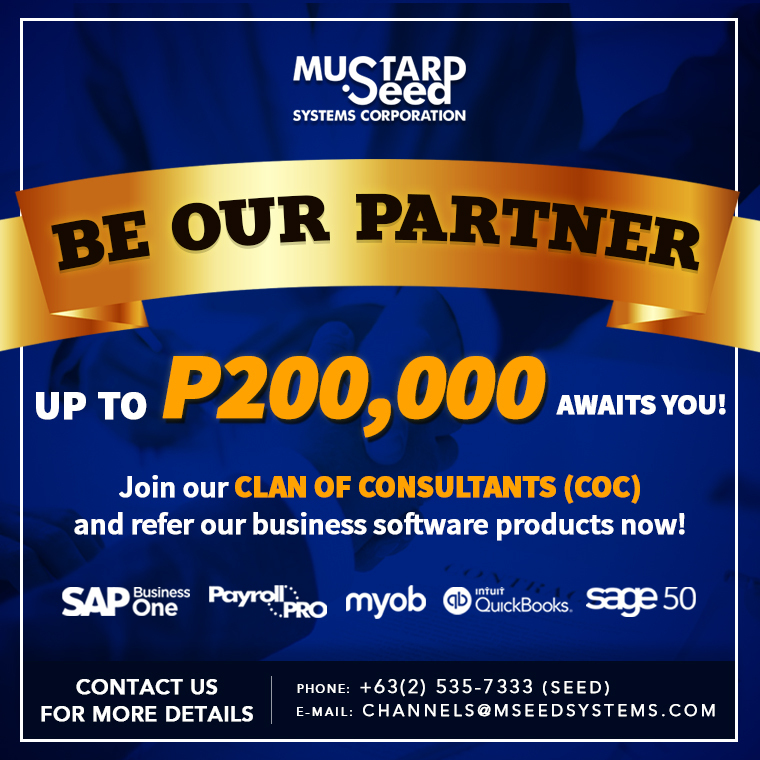 Midasace Distribution Sales Corp. is the sole distributor of B-MEG feeds and Solane LPG in Bacolod, and preferring the local support of a trusted provider and distributor of business management solutions, they seek aid from the Bacolod branch of Mustard Seed Systems Corporation. 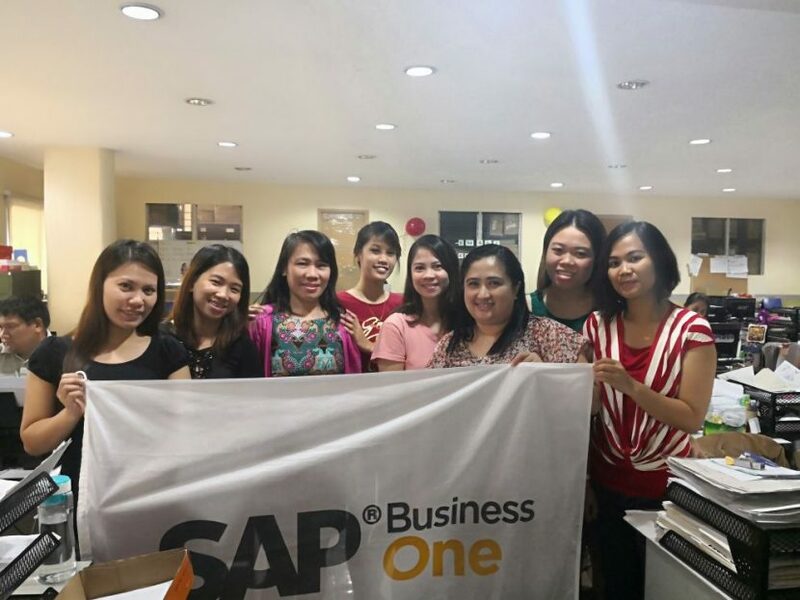 In testament to SAP competency and MSSC effective deployment, they will extend the implementation of SAP Business One to their third company located in Iloilo. 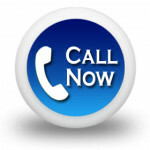 After availing 4 users SAP Business One package, Midasace Distribution Sales Corp. is now experiencing quicker and stress-free operations 24/7.